Logbook page 2. 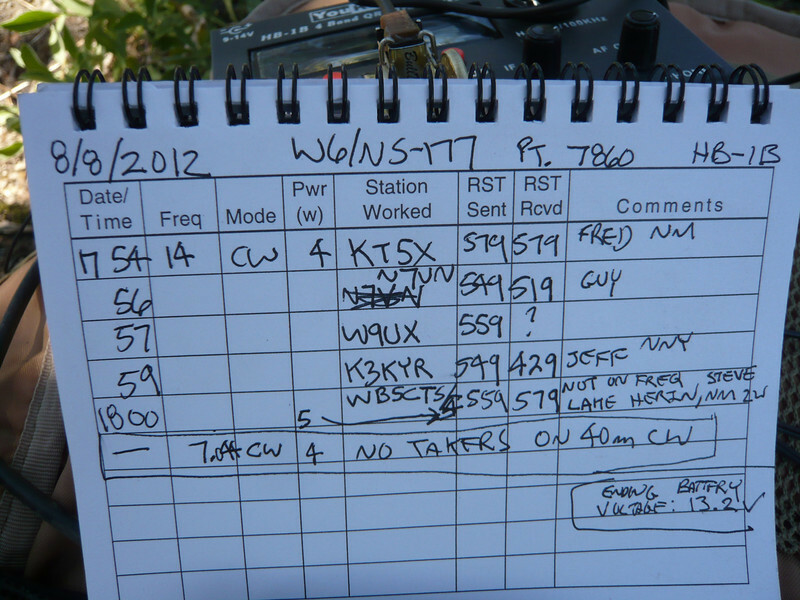 I called CQ for 10 minutes or so on 40m CW (7.044) but didn't get any takers. Thanks to everyone who worked me!